– Titans Siting and Transport have sponsored three banners and 70 performance t-shirts! Not to mention sponsorship for our upcoming Xmas show programme’s. We pride ourselves in the on going support we recieve from parents and supporters of the club. 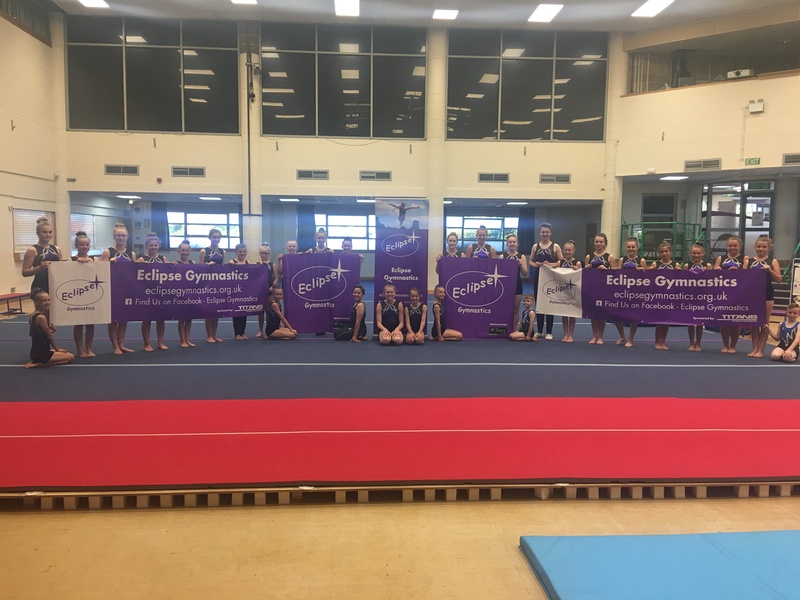 At present we are aiming to raise £10,000 for a new tumble run and lots of other new equipment that all our gymnasts will benefit from. THANK YOU from all of us at Eclipse! If you are interested in sponsoring or donating to our special club please get in touch.